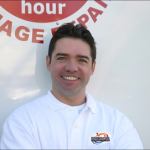 Randy is a certified cleaning expert with nearly 25 years experience. 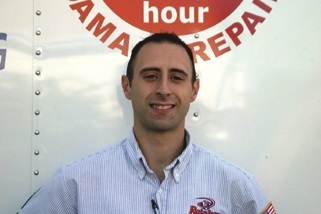 He holds certifications in Restoration & Disaster clean-up, ASD (Applied Structural Dying), AMRT (Applied Microbial Remediation Technician), and the cleaning & identification of delicate fibers. 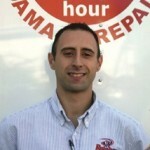 Dan is a certified Restoration Specialist with over 17 years experience. 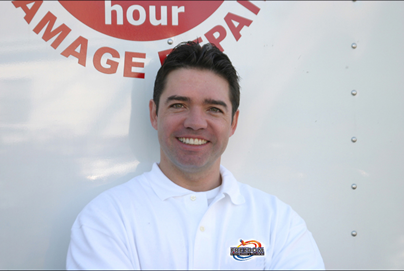 He holds certification in Restoration and Disaster clean-up, Bi Hazard clean-up, Carpet & Upholstery Cleaning, and Contents Management.